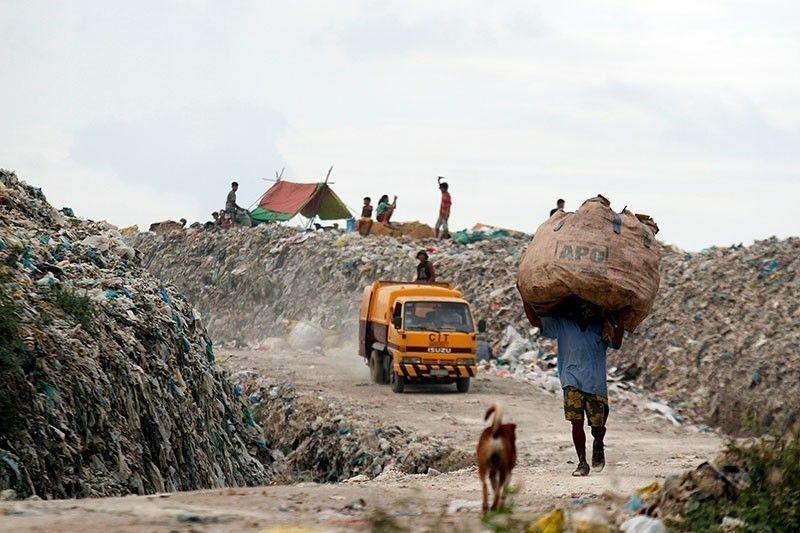 CEBU, Philippines — The Cebu City government is compliant with the order of the court to cease the dumping of garbage at the Inayawan Sanitary Landfill, according to the Environmental Management Bureau-7. Last month, EMB-7 submitted a compliance monitoring report to the Court of Appeals (CA) relative to the issuance of a Writ of Kalikasan to the city government. “Based on the above-mentioned observations, it has been observed that LGU -Cebu City is in compliance with the court’s order to cease the dumping at the Inayawan Landfill,” read portion of EMB-7’s report. On December 15, 2016, CA granted the Writ of Kalikasan petition of Councilor Joel Garganera to close the landfill which reportedly reached its maximum capacity and pose danger to the environment and the people living nearby. With this, EMB-7 Director William Cuñado said the department has been monitoring the activities inside the landfill to ensure that the city is in compliant with the court order. He said the team of EMB-7 randomly inspects the landfill to ensure the stoppage of dumping as safe closure and rehabilitation should be the works inside the landfill. It was also noted by the department that the construction of the perimeter fence to secure the landfill has commenced last year. The Cebu City Environment and Natural Resources Office also received a copy of the compliance monitoring report of EMB-7. CENRO Head Ma. Nida Cabrera said the city has been serious in complying with the order of the court. “The Safe Closure and Rehabilitation Plan has been submitted to the City Council and Office of the Mayor. Once approved by both the executive and the legislative, it will be forwarded to the EMB-7 and to the court,” she told The FREEMAN. Last week, the Full Advantage Phils International Inc. (FAPII) submitted to the city government the final safe closure and rehabilitation plan (SCRP) of the 15.41-hectare Inayawan Sanitary Landfill. Based on the plan, FAPII proposed for the construction of waste-to-energy (WTE) facility in the service area of the landfill. Aside from WTE, the FAPII recommended three options as to what the city government will do with the rehabilitated landfill. These are industrial or economic zone; recreational eco-park; and renewable energy center. Cabrera said the rehabilitation activities like the fencing and the clearing of the service area are ongoing. She said the city has already approved P85 million and another P50 million for the rehabilitation of the landfill. One of the rehabilitation activities is the construction of drainage project in the area.